There are many examples of matter going through each of these transitions. Under certain circumstances, gas can transform directly into a solid. This process is called deposition. 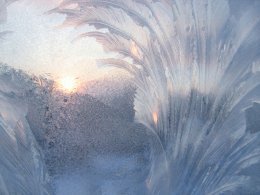 Water vapor to ice - Water vapor transforms directly into ice without becoming a liquid, a process that often occurs on windows during the winter months. Physical vapor to film - Thin layers of material known as "film" are deposited onto a surface using a vaporized form of the film. Water vapor to dew - Water vapor turns from a gas into a liquid, such as dew on the morning grass. Water vapor to liquid water - Water vapor forms water droplets on the glass of a cold beverage. Water to steam - Water is vaporized when it is boiled on the stove to cook some pasta, and much of it forms into a thick steam. Water evaporates - Water evaporates from a puddle or a pool during a hot summer’s day. Water to ice - Water becomes cold enough that it turns into ice. In fact, every known liquid (except for helium) is known to freeze in low enough temperatures. 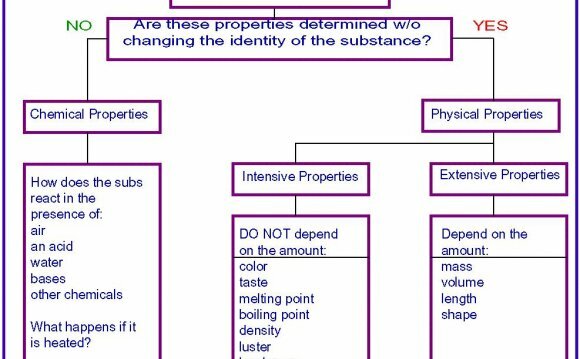 Liquid to crystals - Most liquids freeze by a process that is known as "crystallization, " whereby the liquid forms into what is known in the scientific world as a "crystalline solid." Solid to liquid - Melting occurs when something that is solid turns back into a liquid; it is the opposite of freezing. Ice to water - Ice melts back into water when it is left out at temperatures above the freezing point of 32 degrees. Rocks to lava - Rocks in volcanoes can be heated until they are molten lava. Metal to molten liquid - Metals such as steel and bronze can be molten down. They can also be reformed as solids. Dry Ice - Solid carbon dioxide is known as "dry ice" and sublimates at room temperature. Freeze-drying - Water can be sublimated in a food product by using a vacuum. Now you have some examples of gas to solid and can better understand how transitions occur between different states of matter.